Taylor Swift showed up to the Jingle Ball event on Friday night at Madison Square Garden ...hand-in-hand with her boyfriend. Alwyn is a British actor and model. They've been together since the summer, but they've never been seen outside and affectionate. 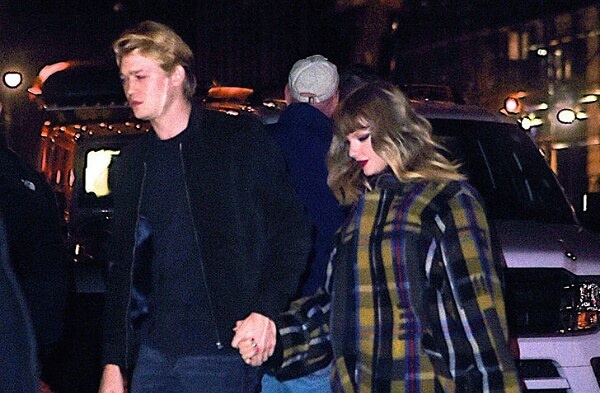 0 Comment to "Taylor Swift, Joe Alwyn's romance marker is hand holding!!..."